Canadian freshman guard Luguentz Dort team-high 21 points led No. 11 Arizona State Sun Devils 74-65 past No. 11 St. John’s Red Storm to earn school’s first NCAA March Madness tournament win in 10 years in the First Four. Dort completely dominated the game with strong takes to the basket, scoring through contact, shooting an efficient 6-of-11 from the floor and a near perfect 8-of-10 from the foul line. 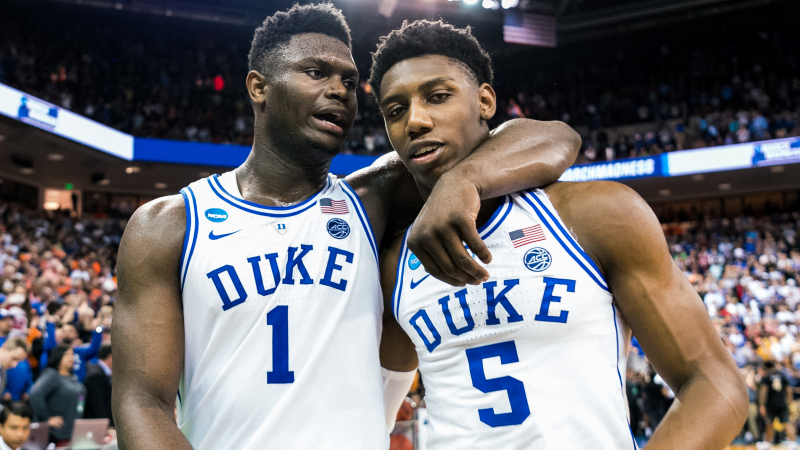 The Montreal, Quebec guard continued to build his NBA draft stock showcasing his all-around game — adding 4 rebounds, 2 assists and 2 steals in front of a national audience. No. 11 Sun Devils (23-10, Pac-12) advance and will play the Mid-American Conference champion No. 6 Buffalo Bulls. Sun Devils head coach Bobby Hurley coached the Bulls for two seasons (2013-2015) prior to taking the job with Arizona State. Dort took a nasty spill early in the second half, after rising above the clouds for rebound — he briefly left the court, returning a few moments later to stop a Red Storm run and earn himself and his coach their first NCAA tournament win. 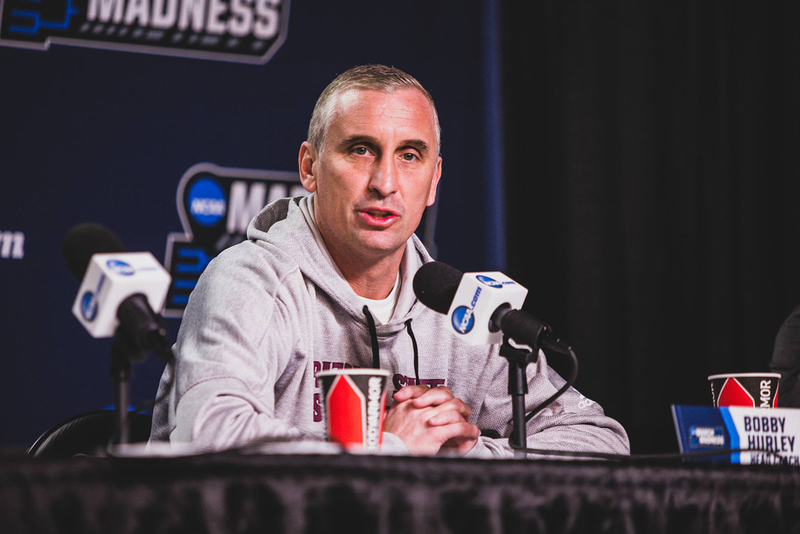 Bobby Hurley led the Duke Blue Devils to back-to-back NCAA national titles in 1991-92 and was a primary factor in landing Dort’s commitment over a bevvy of high major NCAA programs. In what is sure to be his only NCAA basketball season, the Canadian guard and former Biosteel All-Canadian Game MVP has scored in double digits in all but four of the Sun Devils 33 games. 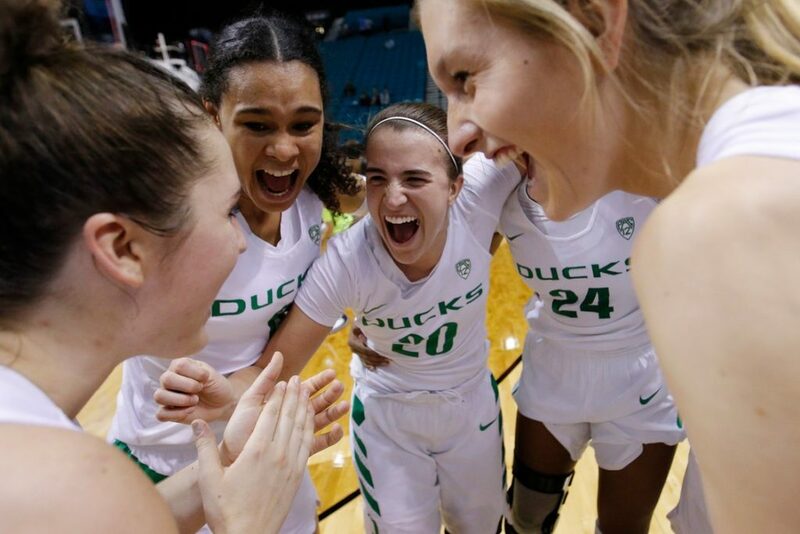 Standing 6’4″ tall and weighing a running-back like 215-pounds, Dort is averaging 16.1 points per game, 4.3 rebounds and 2.3 assists per game. 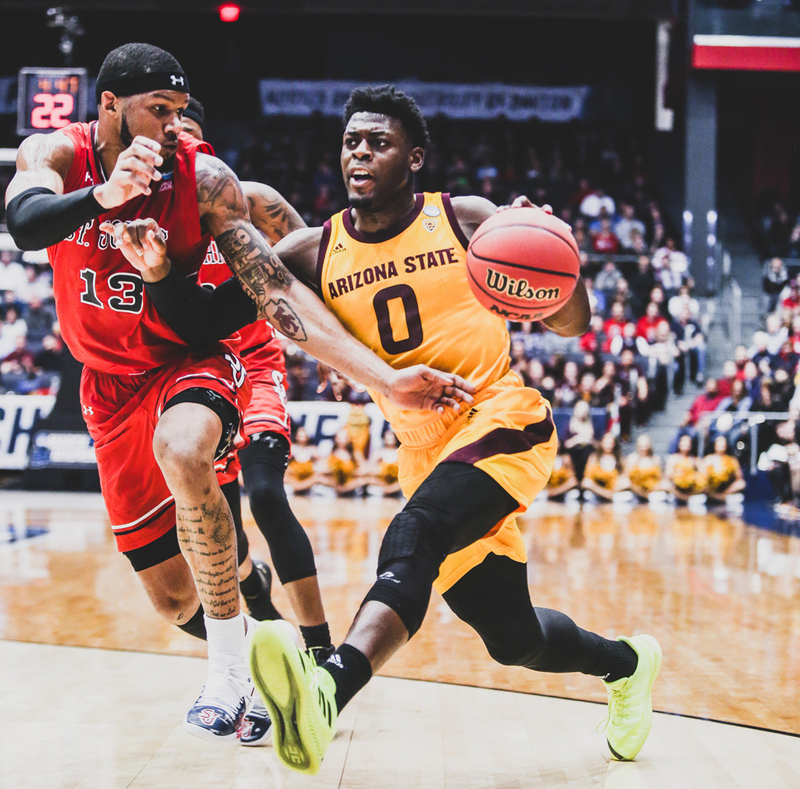 Other notable Canadians to play major roles at Arizona State include guard Antwi Atuahene (Mississauga, ON) from 2005-2008 and big men Jordan Bachynski (Calgary, Alberta) a shot blocking machine (2010-2014) — leading college basketball in blocks (133) and blocks per game (4.03) in his senior season. The Sun Devils last won NCAA Tournament game on March 19, 2009 — 66-57 win over Temple Owls in Miami.